Dr. Kecia Gaither speaks about updated understandings on the range of viral transmission routes, symptoms, complications, and endemic zones for Zika. 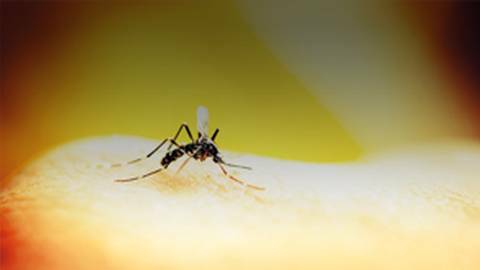 News about the Zika virus have dominated health headlines, but understandings about the full range of viral transmission routes, symptomatology, complications, and rising endemic zones remain unclear for many clinicians. Joining Dr. Jennifer Caudle for updates in recognitions and treatment for Zika virus infection is Dr. Kecia Gaither, practicing OB/GYN and maternal fetal medicine specialist, and perinatal consultant at St. Lukes Hospital in Kansas City, Missouri. Most recently, Dr. Gaither served as Director of Perinatal Outreach at Montefiore Medical Center and Albert Einstein College of Medicine. Prior to this post, she served as the Vice Chairman and Director of Maternal Fetal Medicine in the Department of Obstetrics & Gynecology at Brookdale University Hospital and Medical Center. Dr. Gaither earned her MPH in health policy and management at Columbia University.